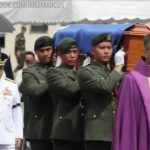 MANILA, Philippines – Kept from the eyes of the public, the hero’s burial of the late dictator Ferdinand Marcos was captured in a “same-day edit” video posted by his daughter, Ilocos Norte Governor Imee Marcos. 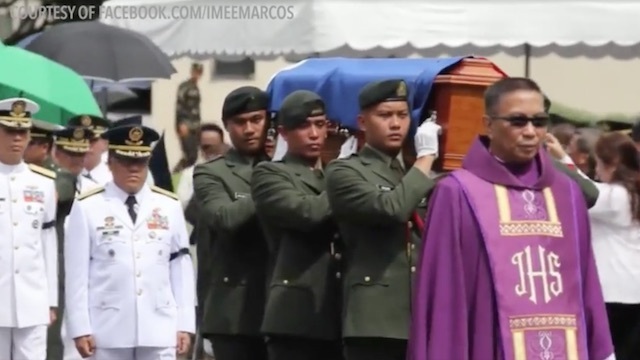 Governor Marcos posted the full-length video on Sunday, November 20 on her Facebook page. A teaser was posted on Friday, November 18, with the hashtag #SalamatAPO.